Fan Heater is designed to provide heating to large rooms by using hot air. It is made by using latest technologies under the direction of our expert professionals keeping in mind the set industrial norms. 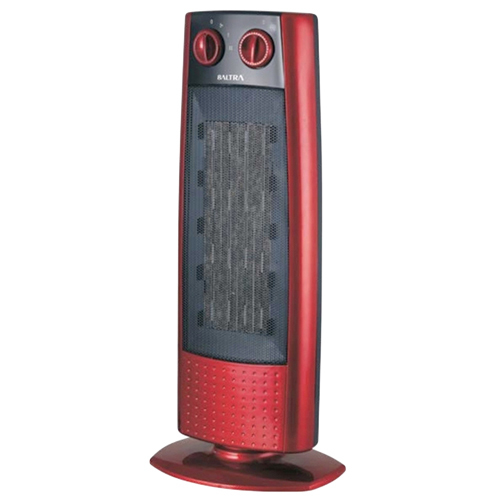 These heaters are available in different specifications as per the specific demands of our valued customers. Our offered Fan Heater is ideal to be used in homes, workshops, garages and storerooms where moderate insulation is needed. This Fan Heater is known for their long and trouble-free services, durable design with maximum resistant to abrasion and withstands high wear and tear for years.